This device defend your bike from thiefs & if someone touched your bike it suddenly triggered an alarm & Boomerang app send you alert notification that your bike is being disturbed or if your bike is removed than from the help of boomerang app you able to see real location & real time of your bike so you can easily track your bike. It has also a great feature like Tracks distance, Elevation, number of rides, Calories burned, Carbon offset and gas money saved Sources. For more information please checkout their website! ACHIEVEMENT UNLOCKED: POSTING GUIDELINE CHAMPION! Your post has officially been verified and is now eligible for a @steemhunt upvote. Happy hunting friend! Thanks @dayleeo for the approval. 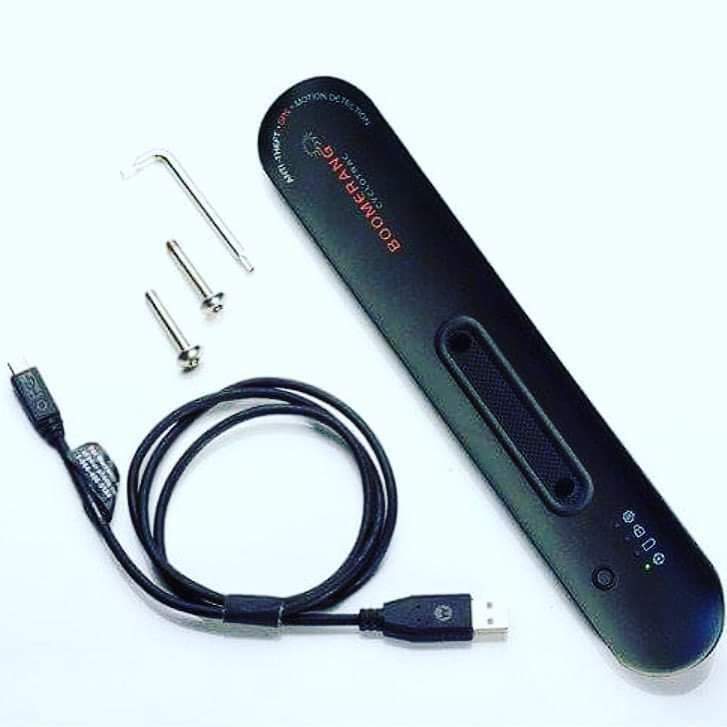 Great hunt @raghwendra One thing I love about this gadget is it anti-theft alarm where if someone touch your bike, it will be triggered and at the same time send a message to you. Other function such as GPS tracker and awesome feature to stay healthy are bonus to its owner! I have lost my one bicycle. Someone has stolen my cycle from my tuition center. I wish I have used this GPS product. But no problem from next time I will care of it. Thank you for this. The anti-theft alarm was cool. But the best feature of this one is the notification, you will be notified on your phone when someone tried to steal your bike. I guess safety of bicycles is a big problem in some countries. 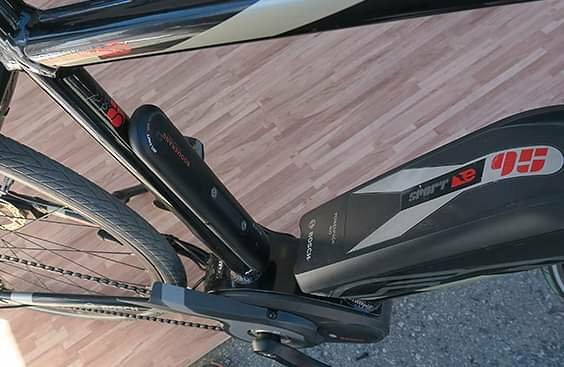 Boomerang CycloTrac may be a great anti-theft system for bicycles, with its features. Great hunt. wow! a good security app that tracks and gives alarm whenever a theft touches our bikes. Nice hunt! Very useful technology. Now day these kind of stuff help you make your bicycle safe. Nice post.